Collaboration is the heart of expression. 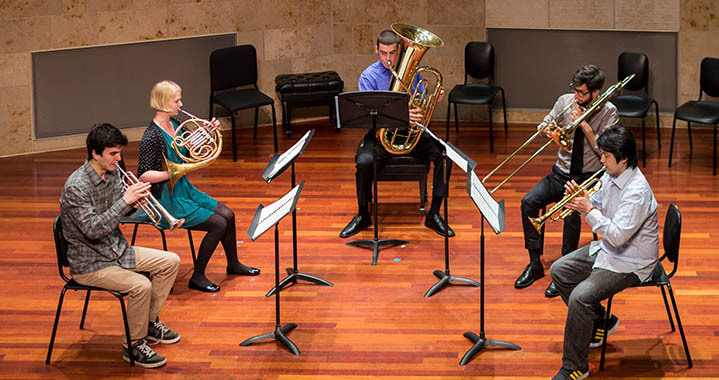 SFCM’s chamber music ensemble experience strongly emphasizes studying, hearing, and performing the wide variety of works in the chamber music literature. 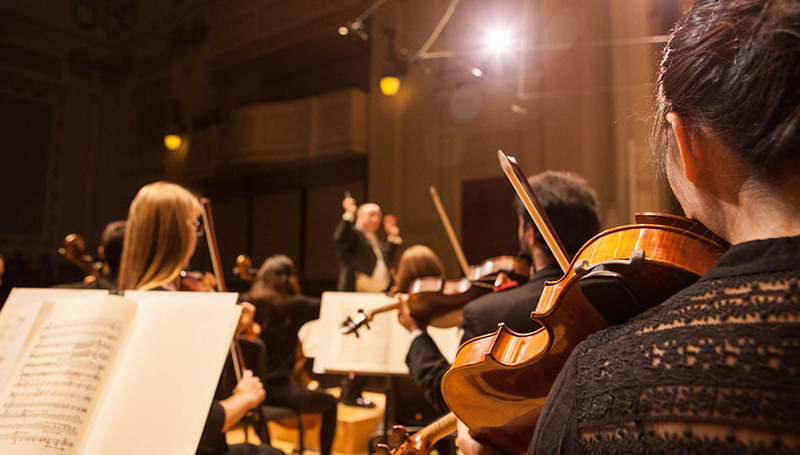 Performances are given in both informal and formal workshops, and in numerous public concerts at the Conservatory each semester. Faculty chamber music concerts held throughout the year include advanced students in mixed ensembles. 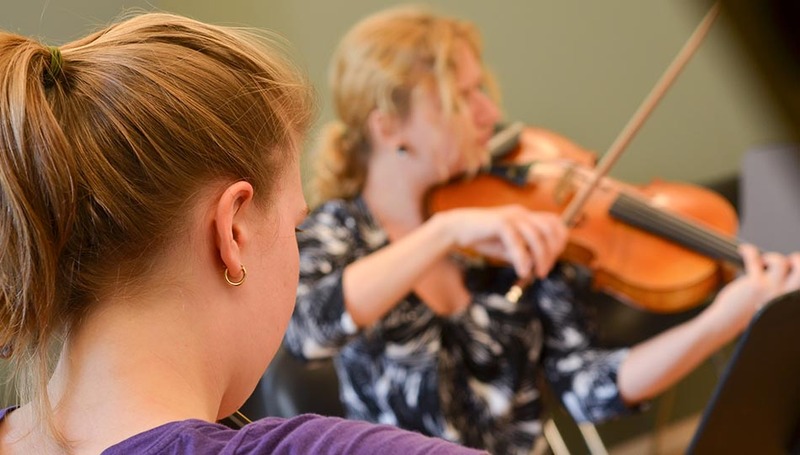 Guest artists are often invited to rehearse and perform with chamber music students and faculty, and to conduct chamber music master classes. Recent visitors have included violinists Robert Mann and Joel Krosnick of the Juilliard String Quartet, Leon Fleisher, Garrick Ohlsson, Menahem Pressler, Sharon Robinson, Timothy Eddy, Jeffrey Kahane, Peter Oundjian, Kim Kashkashian, and Donald and Vivian Weilerstein. Also a dedicated track of study, our degree programs in chamber music are two of the most elite majors we offer. 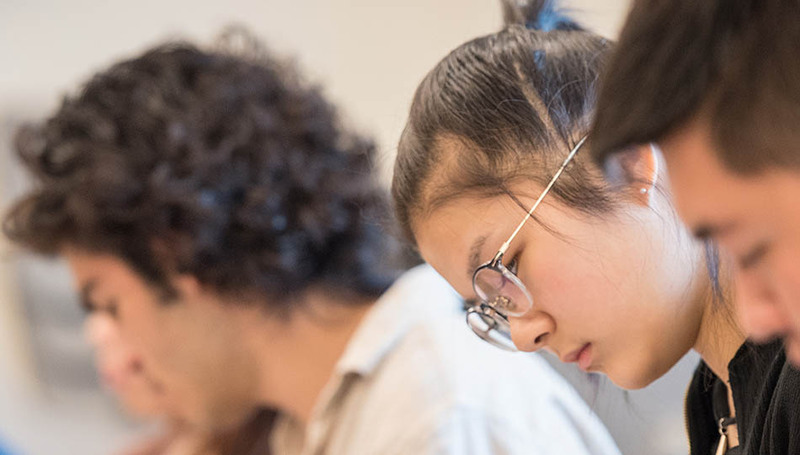 With a department size never exceeding 10 (one quartet and up to six individuals), students get unrivaled access to faculty and visiting artists. 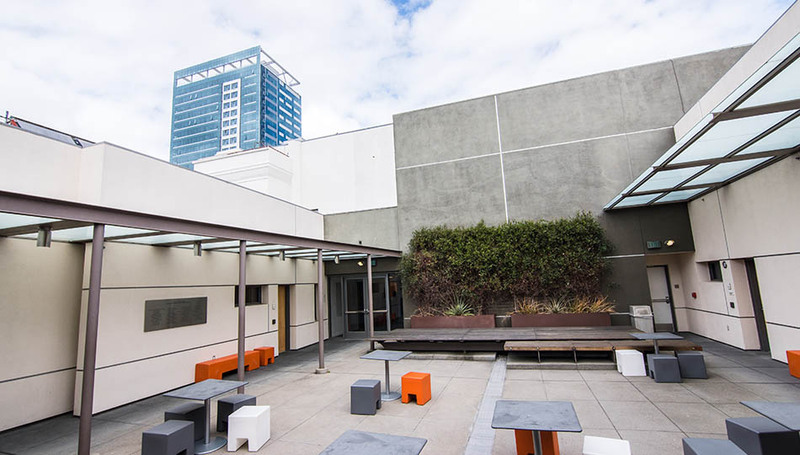 As a student within the chamber music department, you’ll be connected with performance opportunities throughout the Bay Area—and with the networking opportunities that come with them. Two tracks in chamber music offer fine-tuned instruction that will prepare you for your future as a chamber musician.